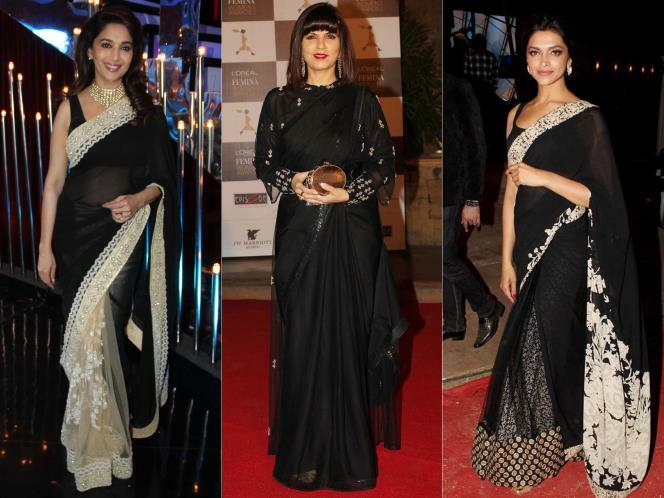 Fashioned Everywhere: What to wear at an Indian wedding !!! 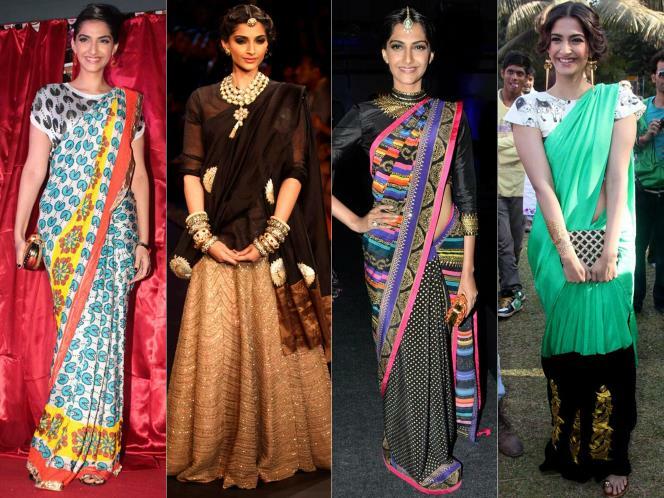 What to wear at an Indian wedding !!! When there is wedding season around, lots of fun and excitment is in the air. Eveyone wants to look good. Months before our planning starts as to what to wear, what makeup, matching jewellery, etc. 1.These are some light lehengas one could opt for.Here, you get a decent choice of wearing light accessories or heavy huge ones.These shades look quite feminine and very pretty. 3.You can wear a dark-colored Anarkali also. Anarkalis look elegant and you will notice many people wearing different anarkalis and floor-lengthed anarkalis. 5.think pink or coral coloured pink like these ones. 8. 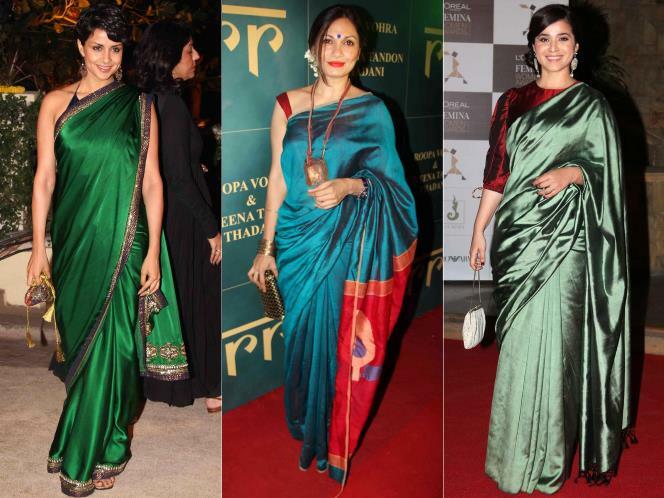 Falling softly-These non-traditional sarees are for the fashion-forward. 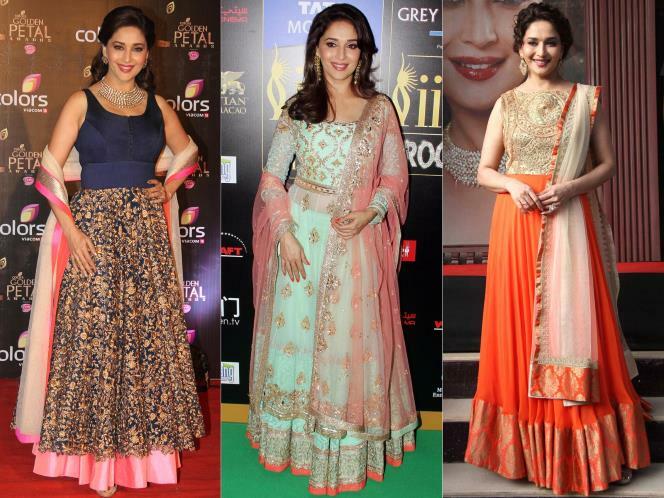 10.If you dont want to go for a saree, if you feel they are too common , you could go for lehengas in variant colors. 12. Wedding are all about colors. Why not go into some jewel tones. 14. White now- White, particularly in lace, is a good colour to opt for to make a cool style statement. 15.Everygreen color black is back.If you are confused what to wear- go for black and black white combination is also a sensible choice. 16.Mix and match'- Yes, you can be playful and experimental. Its not important to always be straightforward and staid. 17.Weddings are the perfect time for wrapping yourself up in gorgeous, embellished fabrics.